Qingdao Clippers Head Coach, Rod Miller looks ahead to season 2 discussing whats ahead in the new season from last year. The season 2 draft takes place on on July 10th, 2017. 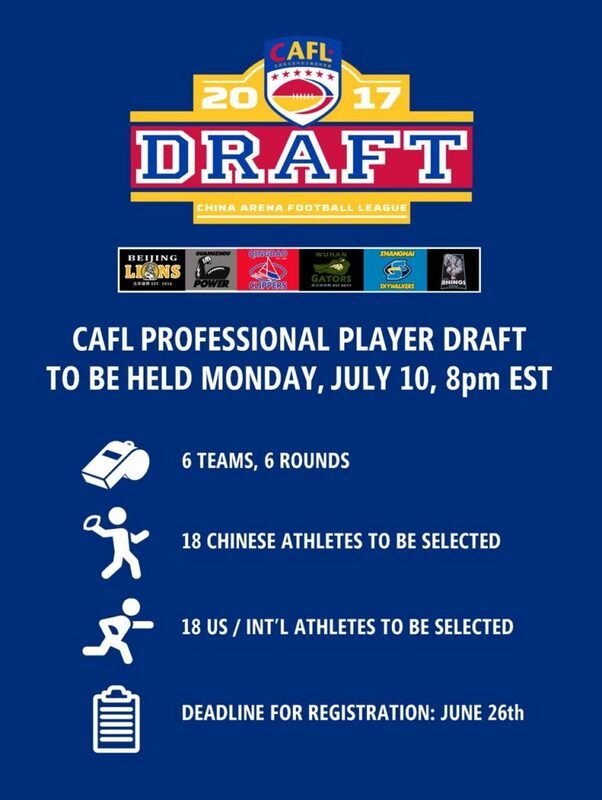 Watch for a full report on the draft results thereafter.